“Relocation” is defined in Indiana as any move from your primary residence for more than 60 days. If you plan this kind of move no matter how close the new residence is, you must provide notice not only to the other parent but to the court as well. 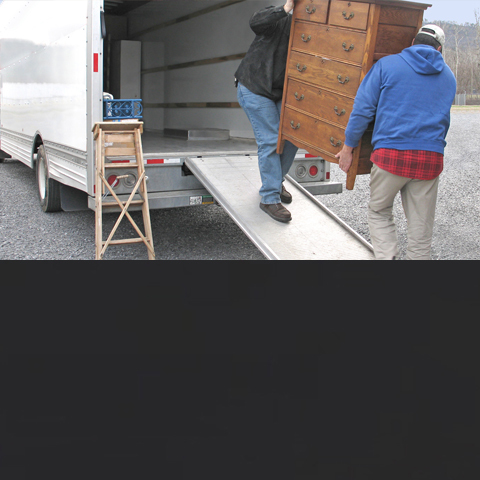 This move can involve a new job or a remarriage or even just moving down the street, but whatever the reason, relocation requires notification at least 90 days in advance detailing the move. Day-to-day care. Generally speaking, the court will give more consideration to the parent who is more involved in the day-to-day care of the child. This is done to help minimize the impact on the child’s routine by keeping his or her caregiver and living situation as consistent as possible. However, even if the custodial parent is requesting relocation, there is no guarantee that the court will approve a relocation of your child. In fact, the court places the burden of showing that moving is in the child’s best interest on the parent requesting relocation. Social relationships. How well the child is established in his or her current school and community also factors into the decision. How big a part family and friends play in the child’s life will also be weighed to determine how much of a connection the child has to their current social environment vs. the benefits of a future one. The child’s wishes. Although the courts will consider the desires of the child, it is not the final – or most significant – determining factor. By law, a child is not allowed to determine where they live until they reach the age of majority, but the older and more mature they are the more the court will factor their wishes into its decision. Once the child reaches the age of 14 the court will tend to look to their wishes more. Relationship between the child and both parents. The effect of the relocation on the child’s relationship with the non-custodial parent is usually the most difficult factor to overcome. Because moving a child away from a parent will inevitably have an effect on their relationship with that parent, the court looks at the child’s relationship with both parents. Ultimately, the court puts strict guidelines in place for maintaining a relationship with the remaining parent. Sometimes It is the relocating parent who has to choose between staying with their child or moving to another state without them, if they cannot meet the court’s requirements. Relocation is a difficult issue for all members of a family. Clearly, it will mean that the child will not see one of their parents as much as they had in the past. But it may also mean that one of their parents can start a new life with them in a new place. Whether you are the parent who is planning to relocate or the one remaining behind, good legal advice is important for protecting your rights.